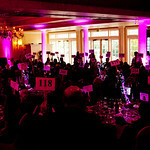 In the Spring, we hold our annual Gala fundraising event. This is an opportunity for the community to come together for a semi-formal evening with dinner and auctions to support and celebrate the work of the DSCBA. To purchase/reserve a VIP table to email: kshama@dsconnection.org. 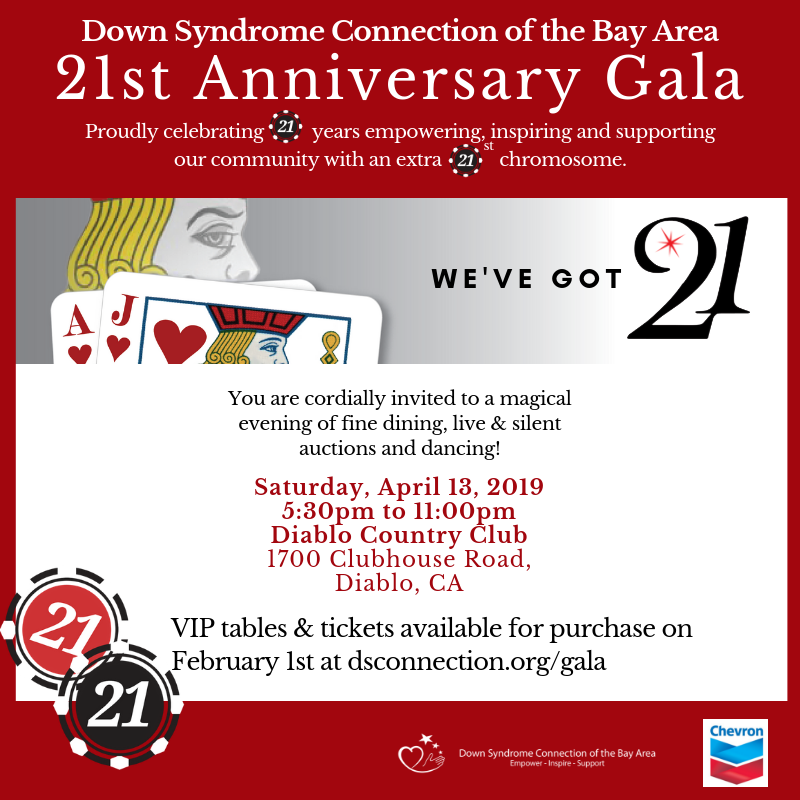 To donate an auction item, sponsorship or questions please email us at events@dsconnection.org. We were fortunate to have KTVU Channel 2 Sports Director Mark Ibanez once again as M.C. for this elegant evening. Chelsea Werner, a Special Olympics gold medalist and model, was our guest of honor and her video was truly inspiring. We were also happy to acknowledge our Community Impact Award winners who are going above and beyond for our families and impacting the quality of people’s lives every day because of the compassion they have for others. During the event we premiered a short film created for our 20th Anniversary celebration produced by Barrett Rodda with Story Short Films. The film is a testimonial from three families/members who have been deeply impacted by our services as far back as 20 years. Watch it here! After dinner, guests participated in the dessert and live auctions. 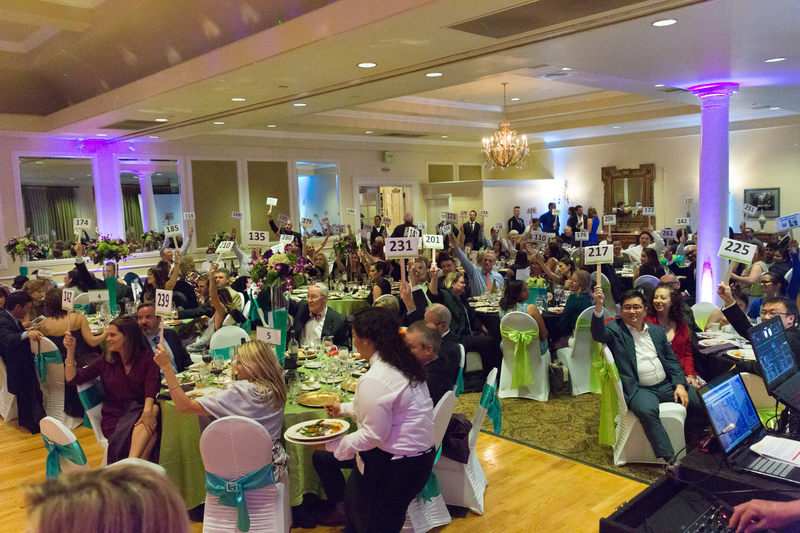 Thank you to everyone who opened their hearts and wallets to make the fund-a-need, silent and live auctions a huge success. The live auction was followed by a glow-in-the-dark dance party which got everyone dancing to the beats of DJ Warren, the Gameday DJ. 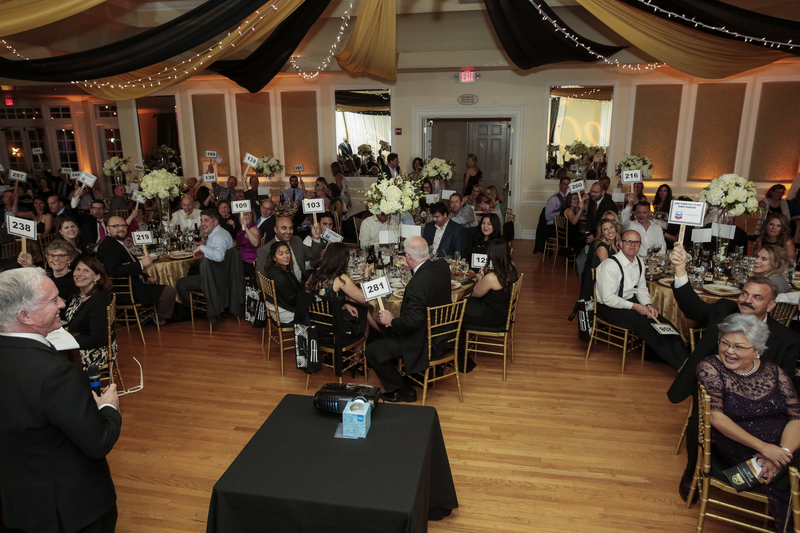 The gala would not be possible without the incredible support from businesses and individuals who donated over 360 auction items, many in-kind services and over $20,000 in sponsorships/cash donations. We had a record 16 VIP Table Sponsors this year and we were sold out. Now that is a great way to celebrate an anniversary! A big thank you to our Empowering Sponsor, Chevron, and our Inspiring Sponsor, Nordstrom, for your continued support. We would also like to thank Advertising Sponsor, Summit Financial Group, Event Sponsor, Diablo Country Club, and our VIP Wine Sponsors Acumen, Caddis and Las Positas Vineyards for their continued support. Save the date of April 13, 2019 for next year when we celebrate 21 years. It’s guaranteed to be a fun event because we are all about the triplication of 21st chromosome which is where awesomeness lies. See pictures from our 2018 Gala here. On May 6, 2017, we rocked with American Idol finalist James Durbin, laughed with Mark Ibanez, danced, enjoyed good food and better company. Thank you to everone who attended our Spring Gala and to all of our amazing sponsors. Please check out pictures here. Thank you to all who joined us for Midnight in Paris on May 21, 2016. You helped make our event the most successful yet! Click here to see an album of the evening.